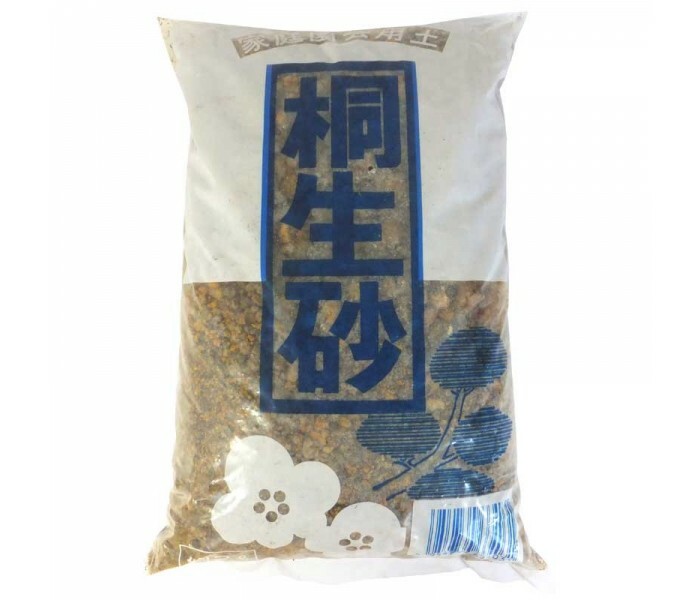 2 litre retail pack of Japanese Kiryu Soil. Extremely free draining, ideal for use with Pine Bonsai and great drainage for other trees when mixed with other soils. This is an imported Japanese soil formulated for Pines & other trees requiring extra drainage. Use pure or mixed with another growing medium. 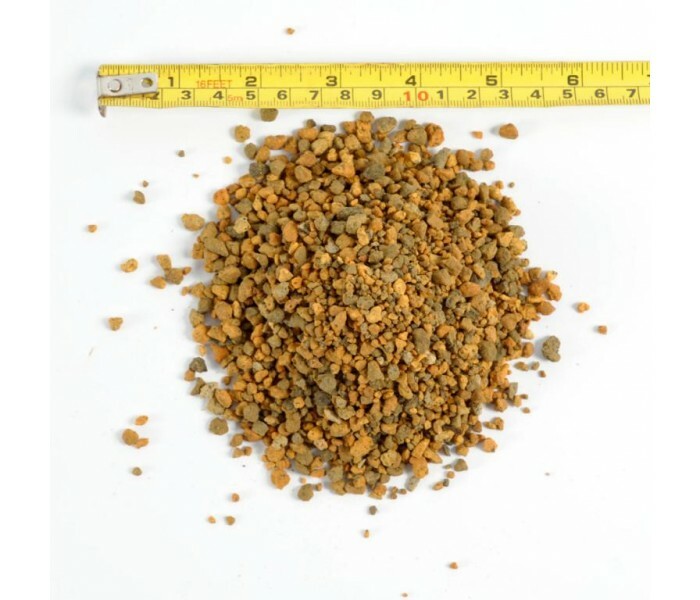 You can use Kiryu as the gravel / grit content to provide drainage when mixed with standard compost.